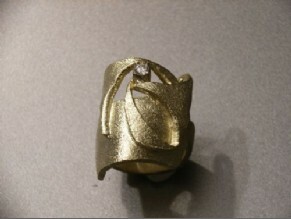 Goldsmith Helle Joervad perform multiple tasks in his workshop. All kinds of gifts and jewelry – for adults and children! President Chains – honor prices – church decorations and much more. Goldsmith Workshop is unique as a specialty. From idea to design design and execution of the finished work. Creativity and imagination translated into Danish crafts of high quality. Restoration and repair is carried out based on the principle of crafts of high quality. All questions and inquiries are received with joy. All types of tasks performed.